Now more than ever coming up with content ideas that are unique is harder than ever, mainly because there are so many bloggers nowadays that I often find it hard to keep my niche. Having said that the way I plan my content has changed a lot over past year, and I thought i’d share a few ways in which I come up with ideas. Here are a few ways in which I come up with content ideas, whilst being as original as possible. 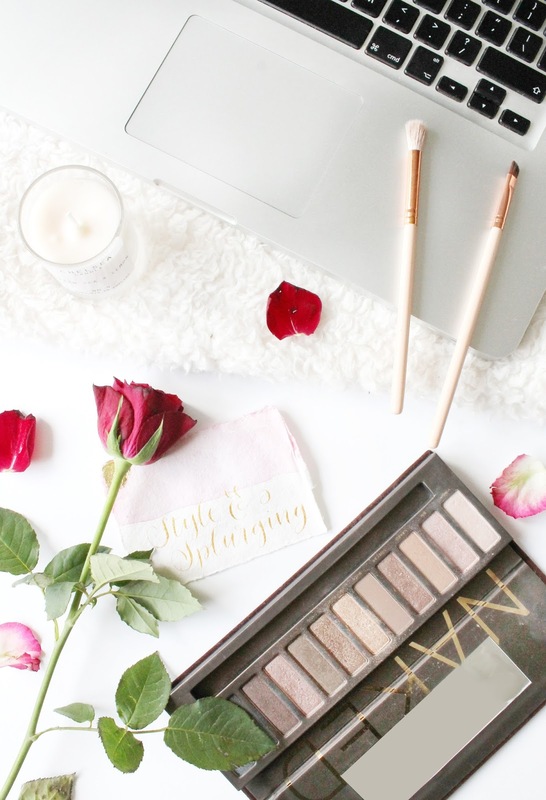 Sharing my thoughts on products i’m loving – The main bulk of my content ideas come from the products that i’m genuinly enjoying because let’s be real, us bloggers do reviews and we do them good! So when it comes to coming with content ideas, I always begin my thinking of the products i’ve been loving or using a lot recently, and how I can then pull a post together around them. An example recently have been my Exploring Autumnal Eyeshadows as i’ve been getting more into eyeshadows, and have been loving the products that I reviewed in that post. Relating my posts to things that are happening in my life – From time to time when i’m lacking ideas, i’ll turn to what has been going on in my life or around me, for example a few times i’ve put up a pamper style post, or sick day style post when i’ve been ill and also more so in the future I want to start incorporating fitness into my blog, as it’s currently a big thing in my life. Sponsored posts/gifted items – Another major inspiration for content comes from gifted products and sponsored posts, mainly because these are things that I have to blog about but one thing i’ve begun to do is not force content when it comes to sponsored posts and gifted content. I’ve also begun to incorporate gifted products into other posts, essentially so i’m not doing stand alone reviews that in the past i’ve felt forced to write, and in doing this i’ve seen such a difference in how my content is perceived from my readers. Look to other bloggers/bloglovin’ popular posts – A way in which I think everyone comes up with ideas is to see what other bloggers are posting about, and whether its a topic you can add your two sense to. There is definitely a fine line between taking inspiration, and just straight up copying but when i’m stumped I often look to other bloggers to spark ideas. Next Post Soap & Glory It’s a Calendar, Girls!